Dawn Anahid MacKeen grew up hearing stories of her grandfather’s survival. 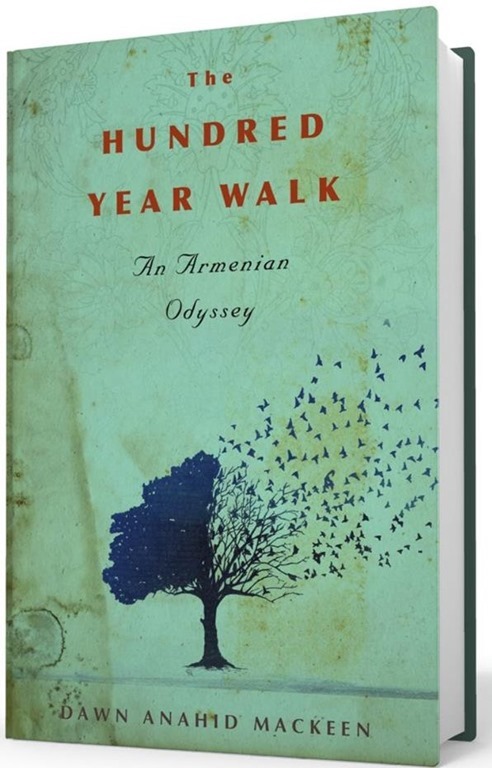 Like many Armenians, Stepan Miskjian was marched into the desert under the brutal prodding of Turkish police with little hope of staying alive. But he eventually made his way to the New World after being sheltered by an Arab Muslim sheikh, a tribal leader in Syria who saved other Armenians as well. For its 2017 Culture Month event, St. John the Baptist Armenian Church will present Dawn Anahid MacKeen, 1:15 p.m., Sept. 17 at St. John’s Culture Hall. A light luncheon will be served before her talk begins. Admission is Free. General public is welcome.